On Wednesday, February 28 – GRAPHISOFT North America will host an interactive meeting featuring Luke Ogrydziak from Ogrydziak Prillinger Architects (OPA) in San Francisco. We’re pleased to have this opportunity to hear his perspective on operating in major tech-economy cities and how being surrounded by emerging technology impacts his business. This West Coast, tech-heavy phenomenon has shaped the ways OPA turns to ARCHICAD to support the firm’s creative process. Hear how Orgydziak explores design concepts as projects take shape with ARCHICAD while efficiently managing documentation through its various phases of development. You’ll learn about how BIMx factors in to the way OPA communicates with their growing number of tech clients. 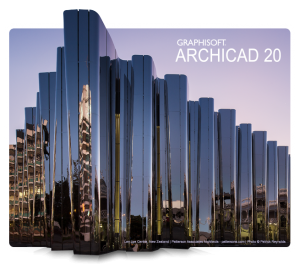 Understand why OPA spends the bulk of their designing time in ARCHICAD without need for any other software. Space is limited, so don’t hesitate to register for the event here. We’ll be streaming it over Facebook Live as well.